Flavin Glover, a quilt designer and teacher, has a degree in Clothing, Textiles and Related Arts from Auburn University. Innovative Log Cabin and geometric patchwork quilts composed of many fabrics in vibrant colors have become her trademark. She has created numerous quilts inspired from landscapes and architecture. Flavin’s Log Cabin Landscapes & Buildings quilts are featured in her book, A New Look at Log Cabin Quilts by C&T Publishing. 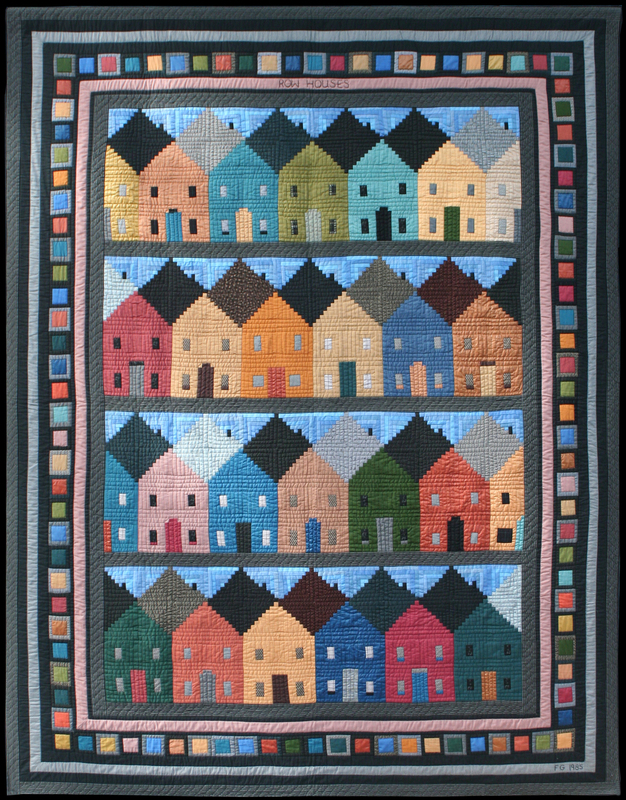 Her quilt “Row Houses” was selected one of the 100 Best American Quilts of the 20th Century. Row Houses and several of Flavin's Log Cabin landscape quilts are featured in various television programs, including HGTV's Simply Quilts. Some of her new, innovative designs are patterned and available for order on her website. Flavin's Spring Star quilt is on the cover of Log Cabin Quilts by Weiss and Causee. Spring Star pattern is featured in the text. Tuscan Village and Stepping Out in Color are two of Flavin's designs featured in Fons and Porter's Love of Quilting Magazine. The Wiregrass Museum of Art in Dothan, Alabama featured an exhibition in 2003 titled Flavin Glover: 25 Year Retrospective of Patchwork Quilts. The gallery show included 26 works by Flavin and two patchwork string quilts from the Depression era made by Flavin’s mother, Nonnie Hudson Williams. Flavin’s work has been selected for Quilt National and the Tactile Architecture Show. 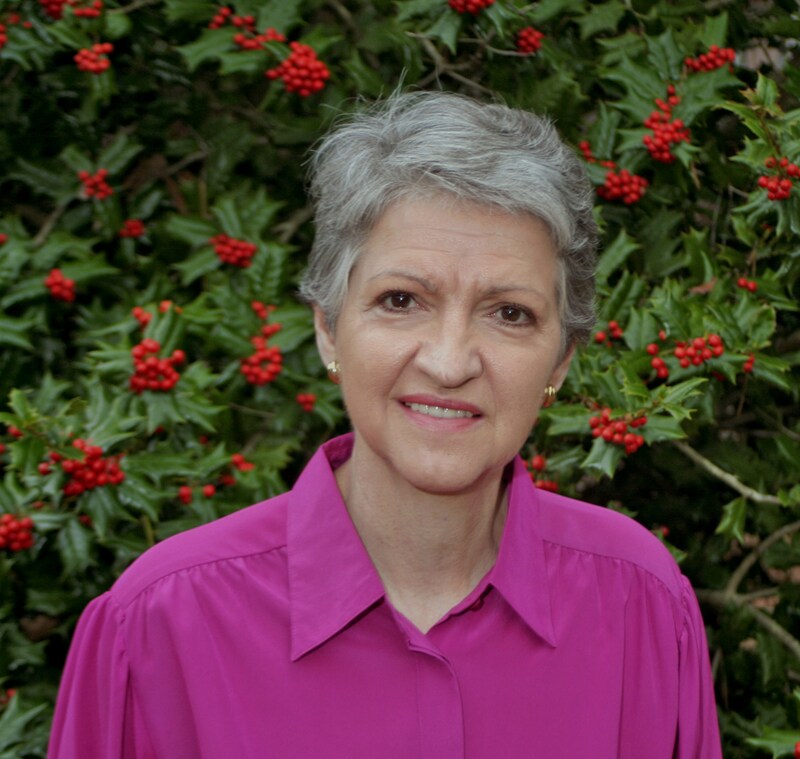 She has served on the Executive Boards of the American Quilt Study Group and the International Quilt Association. Her patchwork quilts and original wearable fashions have been exhibited and published extensively since 1979. Flavin teaches workshops and gives lectures throughout the U.S. Her patchwork and design workshops cater to varied skill levels and cover a range of topics. Flavin and her husband, Glenn, live in the college town of Auburn, Alabama. Glenn is a Professor Emeritus in the School of Forestry and Wildlife Sciences at Auburn University. In a home they designed, Flavin's patchwork quilts adorn the walls of almost every room. Their love of Arts and Crafts period antique oak furniture influences the home's interior design and character. Glenn's passion for volunteer work has him planning and leading construction work teams to remote villages in the Central and South America (such as rebuilding suspension bridges over rivers in the mountains of Panama and building a solar/wind power generation system for a medical clinic in the high Andes of Bolivia). When possible, Flavin eagerly rolls up her sleeves and joins the work teams. Their hobbies include gardening, traveling and cross-country skiing, to name a few. Click here to see where Flavin's designs and quilts have been published.